IDC (Internet Data Center) , computing center, ISP (Internet Service Provider ),Telecom,Finance bank and securities,Tax, hospital system, industrial automation, precision equipment, etc. 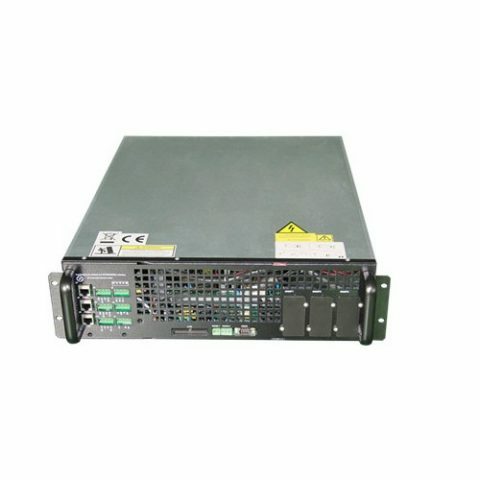 MPS9335C series power system structure is extremely flexible, the concept of power modular designing can be easily removed at runtime and installed without affecting system operation and output, implement investment planning with the need to expand, allowing users to achieve dynamic growth with business development, it saves customer’s costs for initial equipment purchasing and future expansion. When user estimated UPS capacity, often underestimated or high expected, MPS9335C 10-300KVA High Frequency Online Modular Type UPS can solve the above problems effectively, help user to carry out construction and investment in phase under the condition that future development direction is not clear. When users want to add load to the UPS, only adding the required number of modules for expansion. 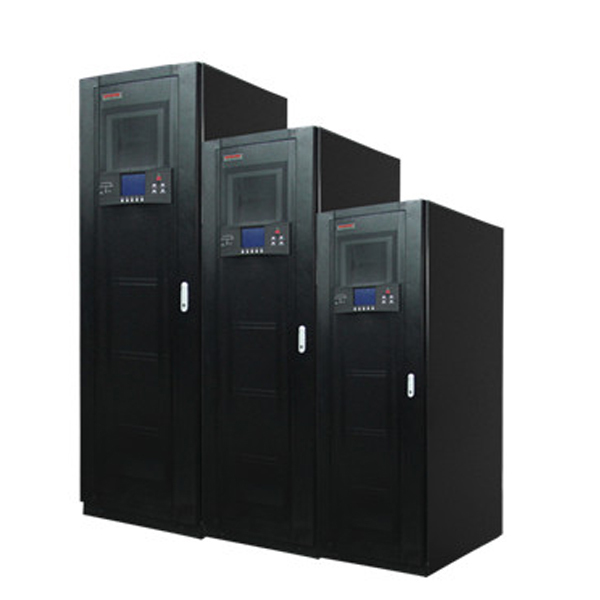 The power module of Modular type UPS uses double conversion on-line structure, including the rectifier, inverter, charger, control circuit, and the input output battery bus of the circuit breaker. With input power factor compensation. 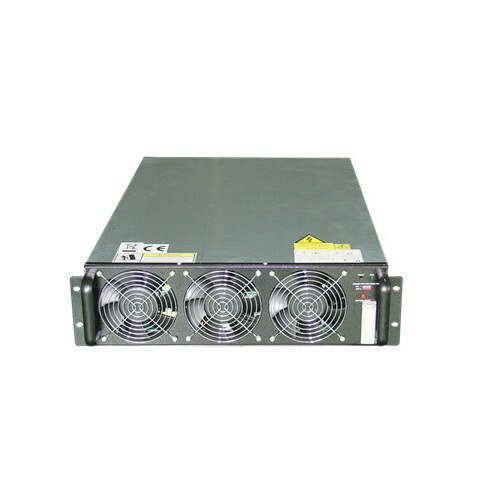 All modules can be replaced online hot swap, to provide the highest level of availability, maintainability. 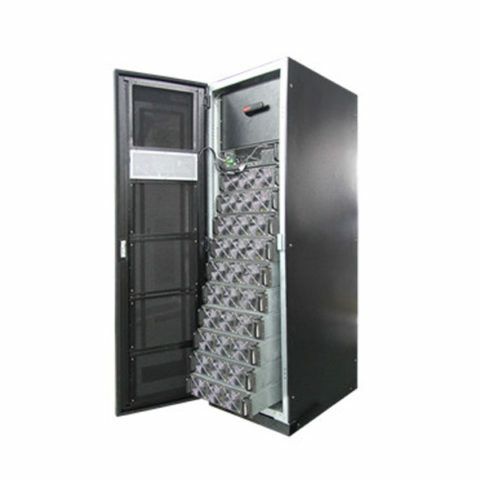 The modular type UPS host control module adopts industrial BUS CAN bus control structure, which is controlled by two redundant modules to complete the control and management of the system. A control module failure will not affect the normal operation of the system. Control module can be online hot swap replacement. Power modules are connected in parallel by the control module centralized management, in accordance with the unified and machine parameters to run, a power module fault can automatically exit the parallel system, not on the entire parallel system. The modular type UPS system adopts an independent static bypass module, which does not use a number of static bypass structures, so as to avoid the overload damage caused by multiple bypass of bypass. The accuracy of the output voltage of the module is + 1%, and the circulating current is <1%. Standard SNMP card, using HTTP protocol, SNMP protocol, TELNET protocol, etc.. The modular type UPS in the city state of electricity, battery state, the state of the bypass, inverter, the self state, boot state and input voltage, output voltage, percentage of load, the input frequency, the voltage of the battery, battery capacity, battery discharge time, UPS machine temperature, surrounding temperature and so on UPS run at a glance, to improve the efficiency and quality of the modular type UPS power supply security system management. Selection of open windows2000/windowsXP/windows2003 windowsNT/ operating system platform. 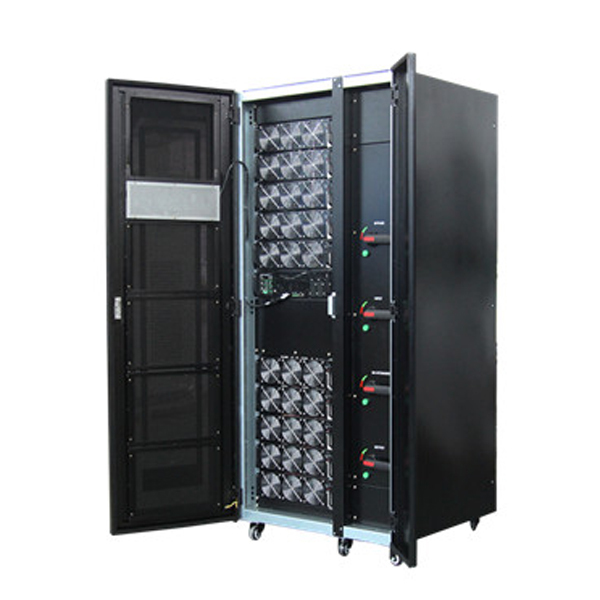 The temperature and humidity sensor can be selected, and the multifunctional network card is inserted, and the temperature and humidity monitoring and alarming of the computer room environment can be realized through the network.